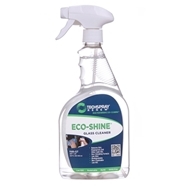 Cleans glass, stainless steel, chrome, mirrors, tile, plastic, ceramic and enamel and leaves a streak-free finish. 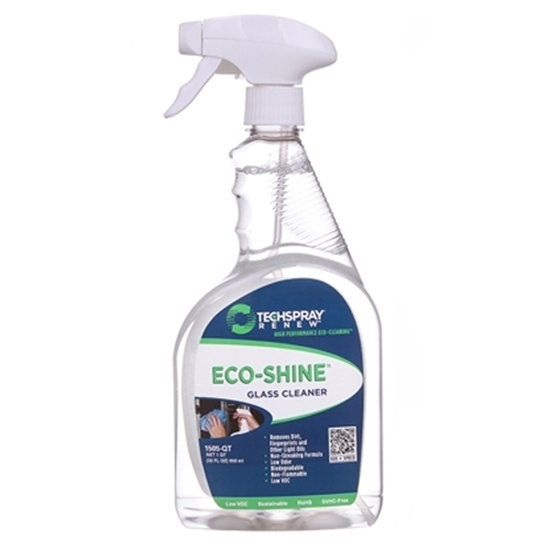 Effectively removes finger prints, light oils, and other soils. Made from 100% naturally-derived and sustainable ingredients. Convenient pre-saturated wipes available in a pop-up dispenser. 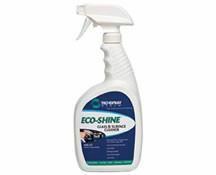 Wipe material is low linting and designed to polish as it cleans.